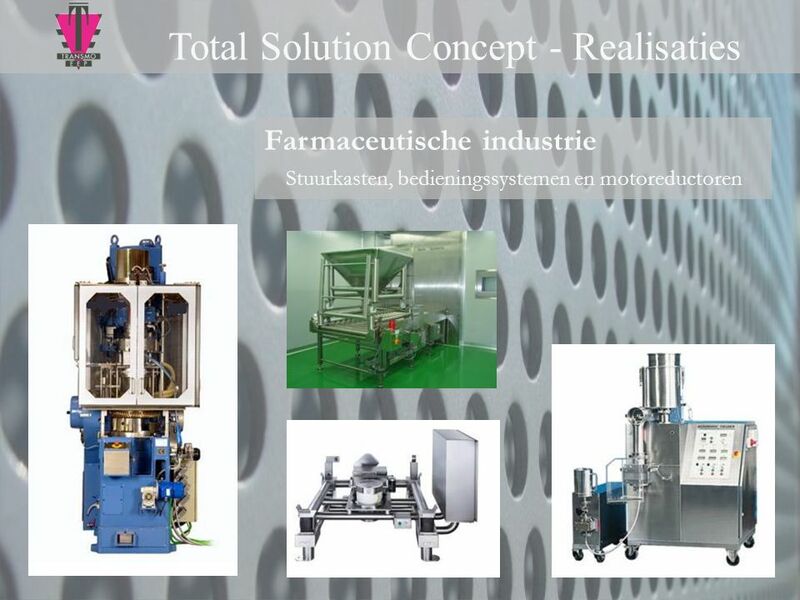 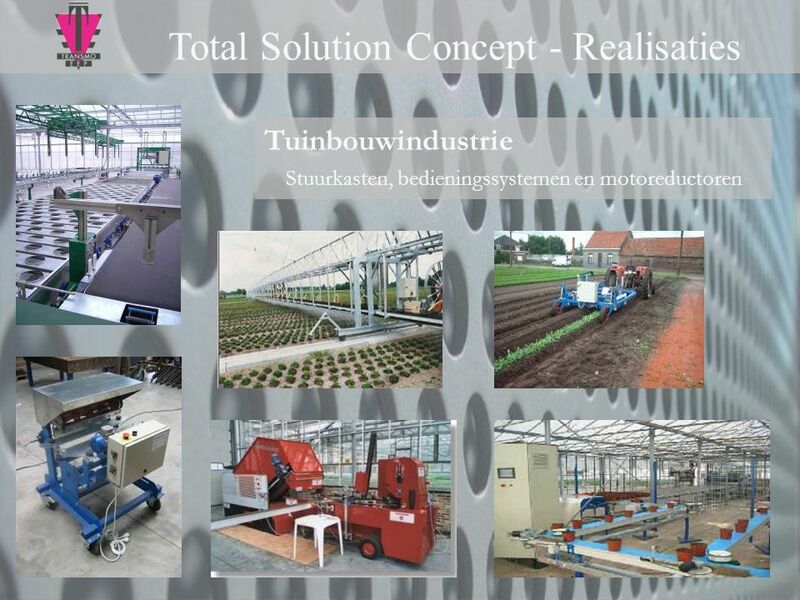 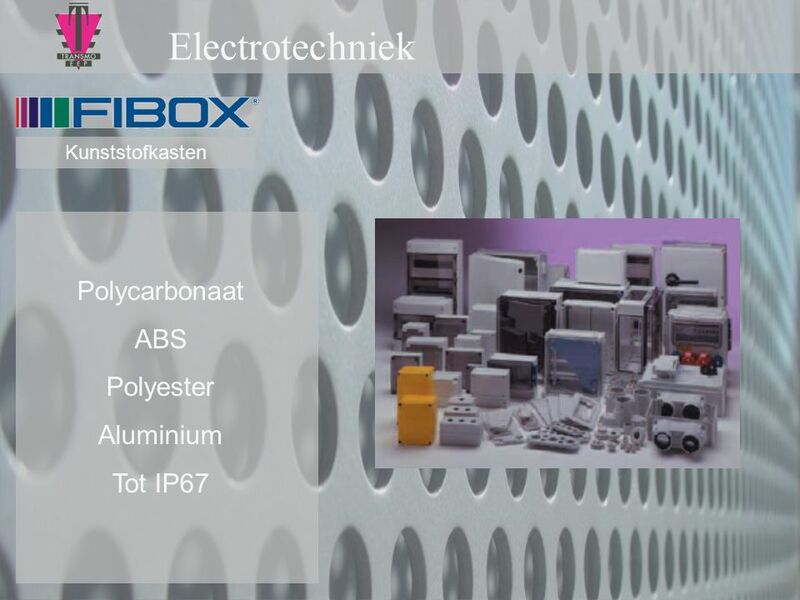 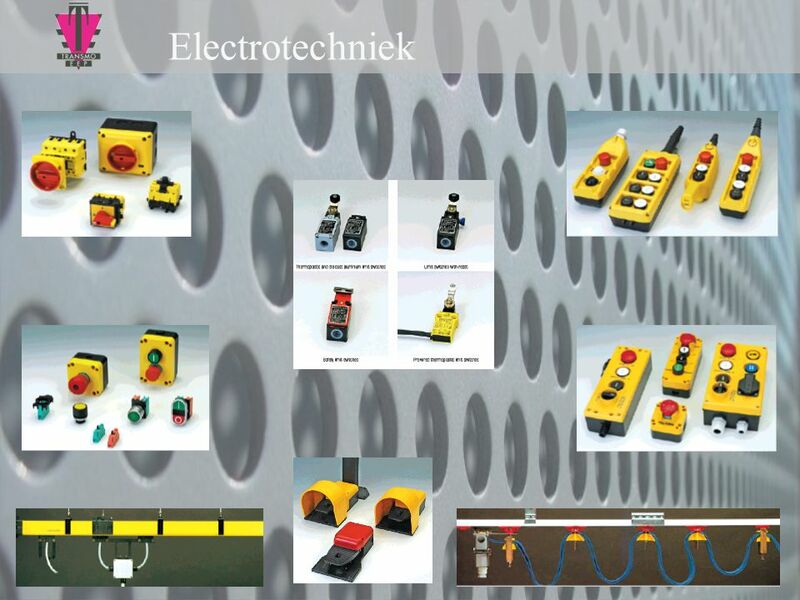 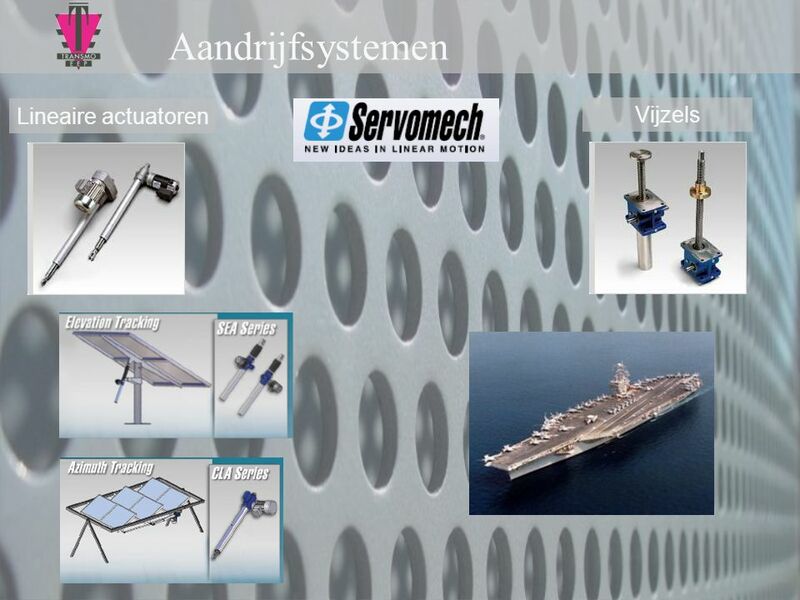 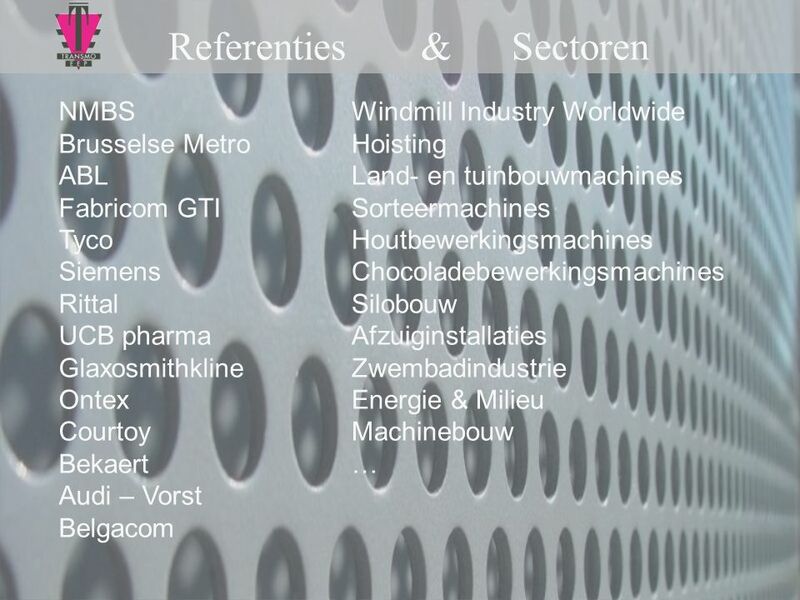 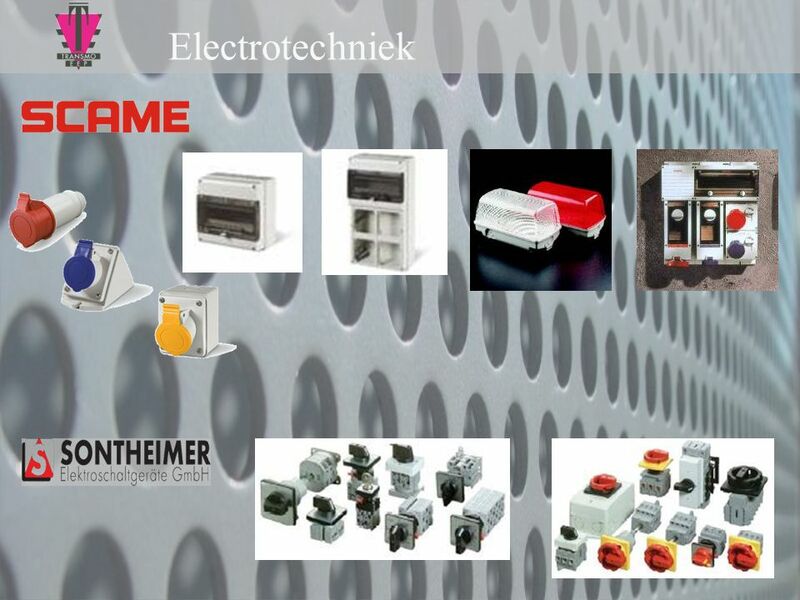 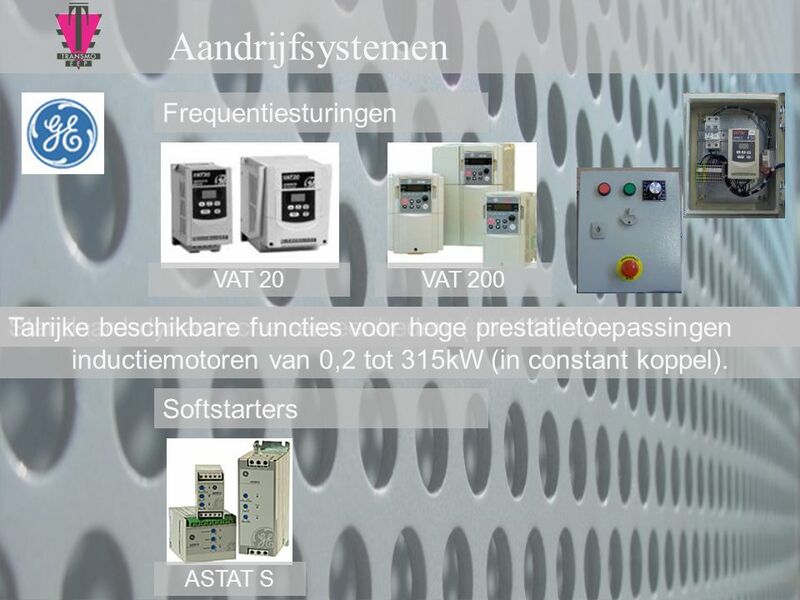 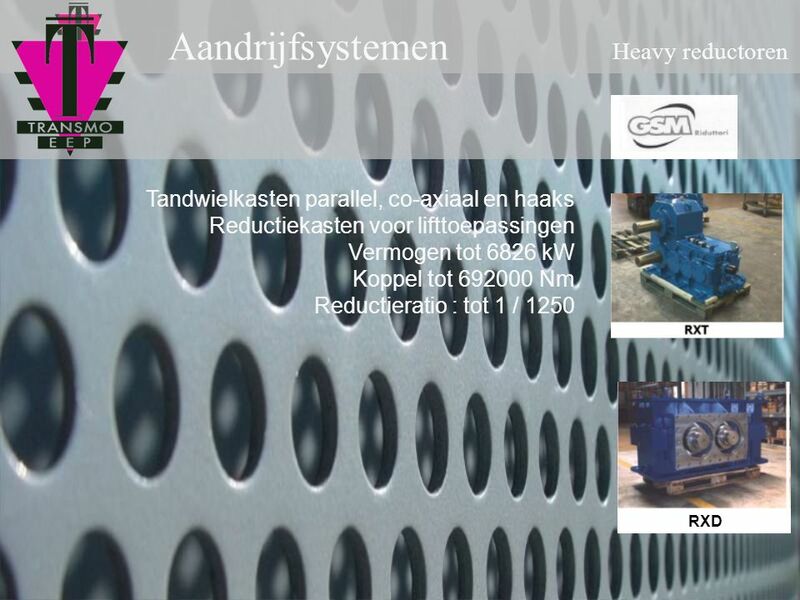 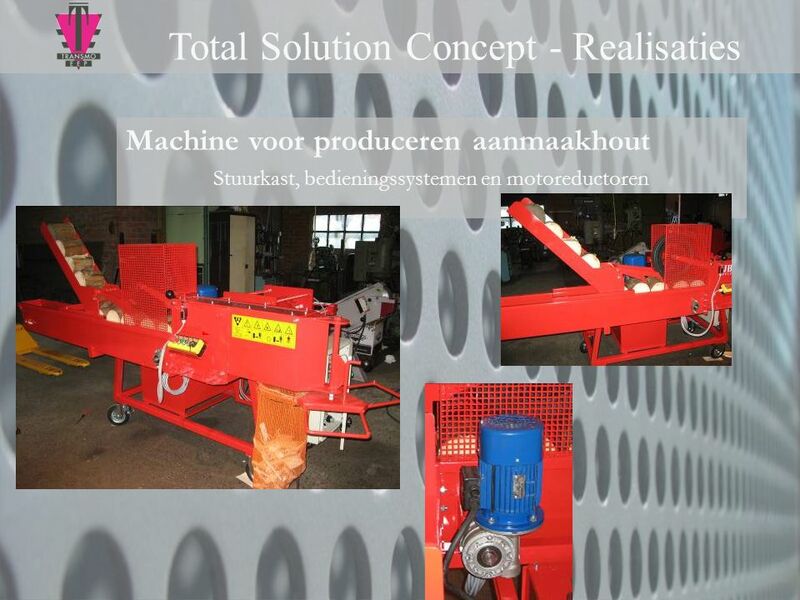 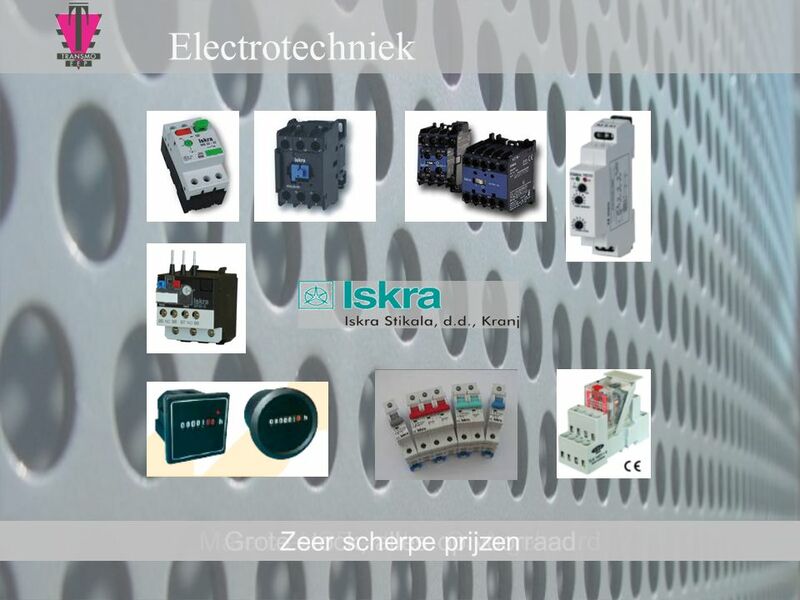 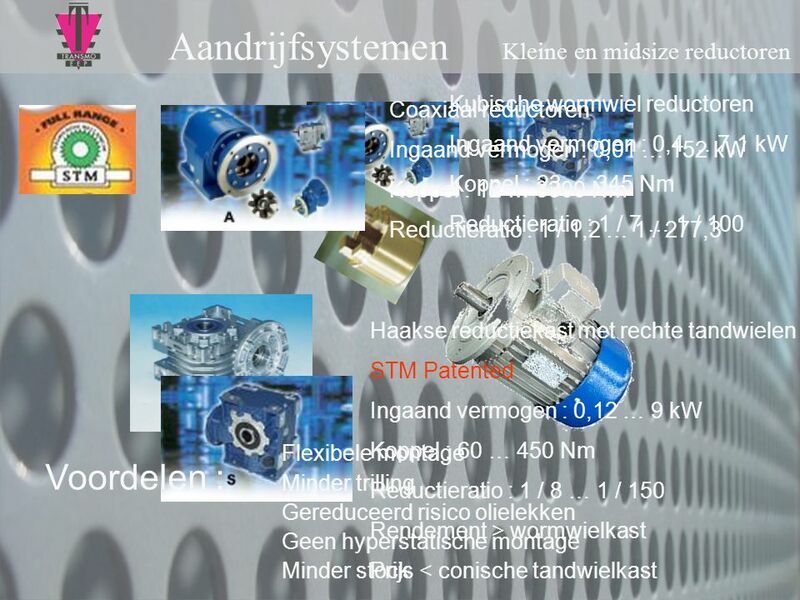 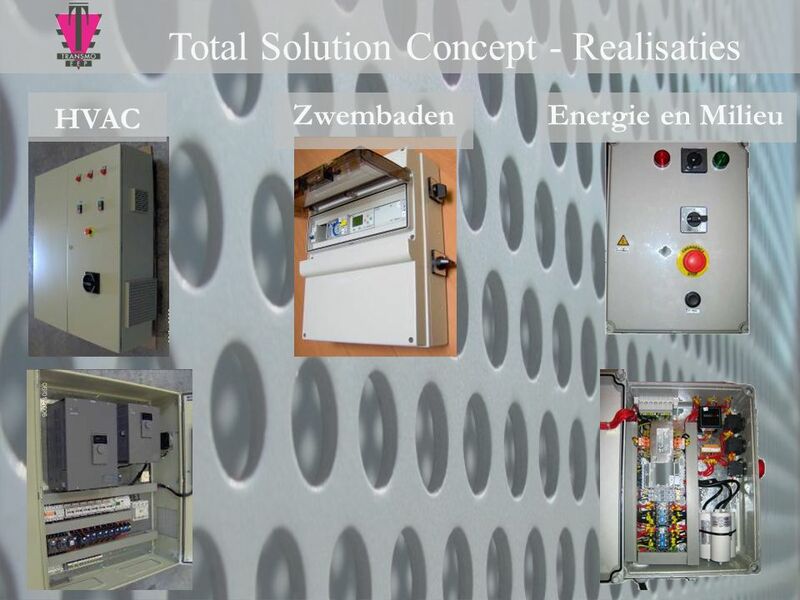 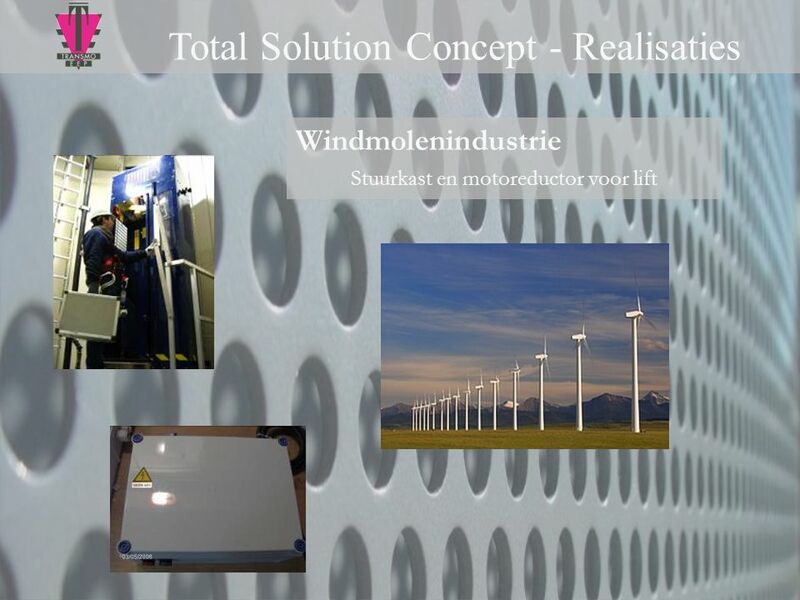 * Electrotechniek * Total Solutions TRANSMO - EEP Powered By People !!! 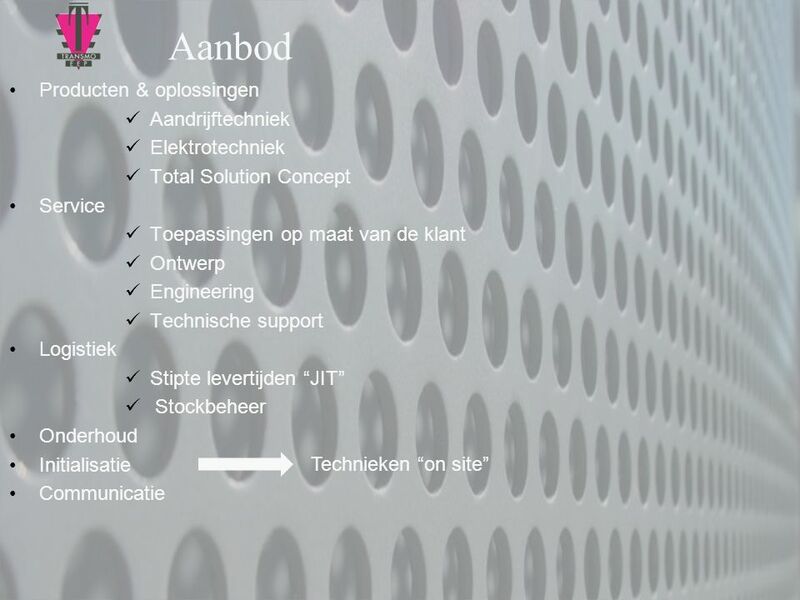 Download ppt "Powered By People !!! 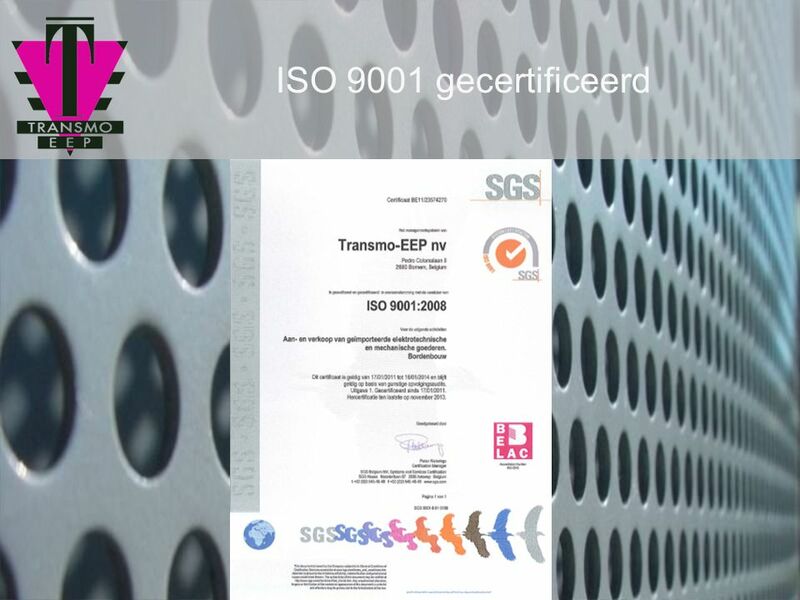 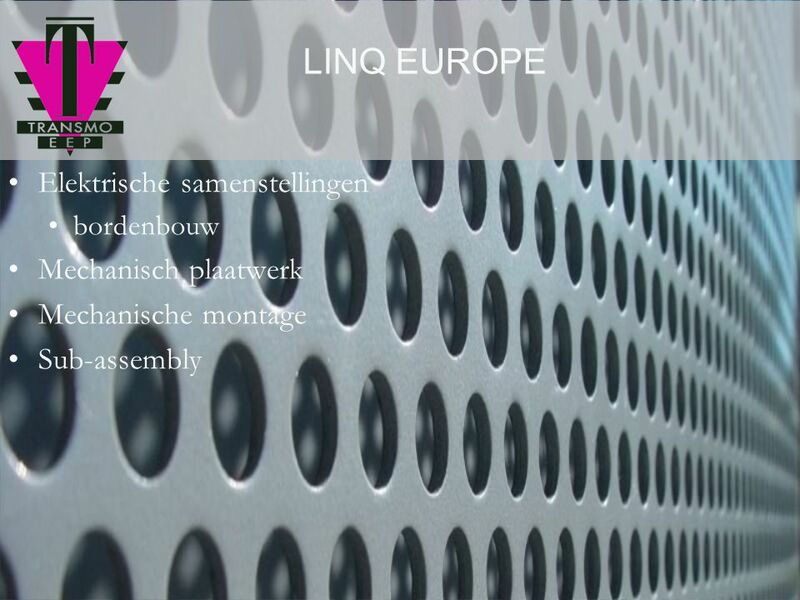 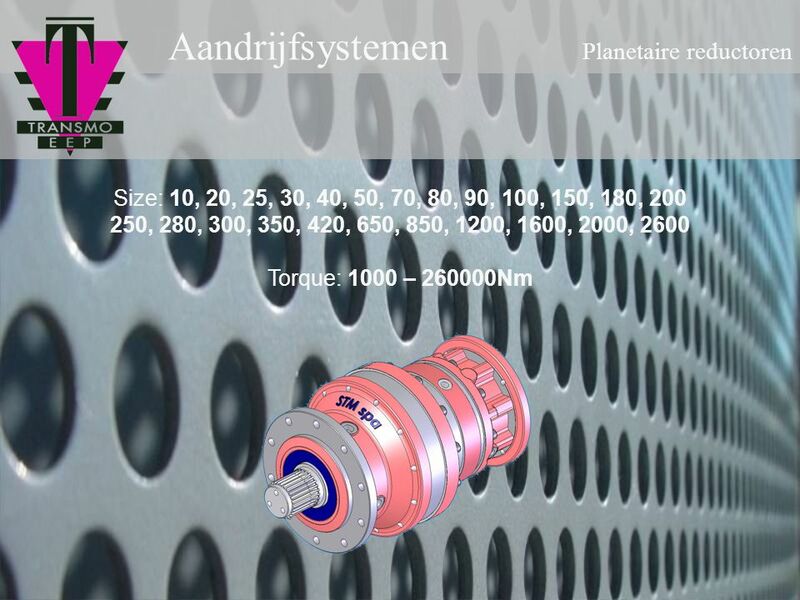 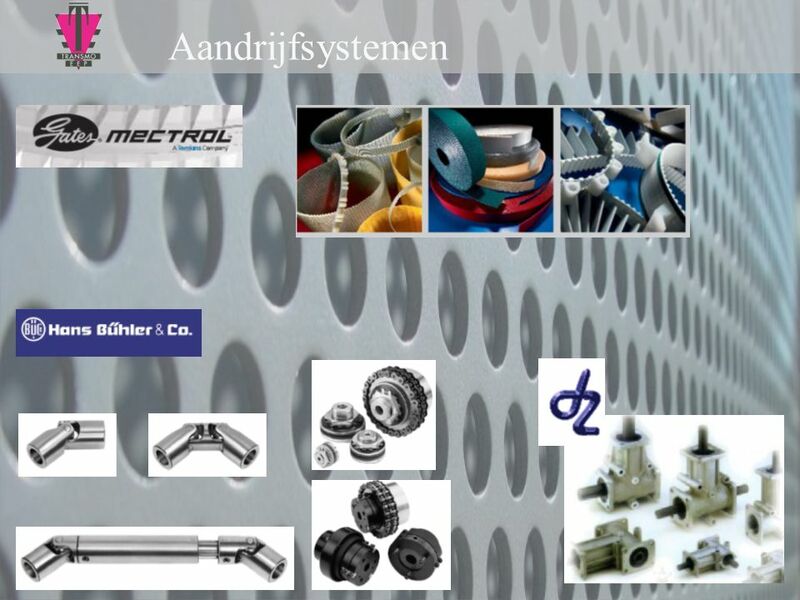 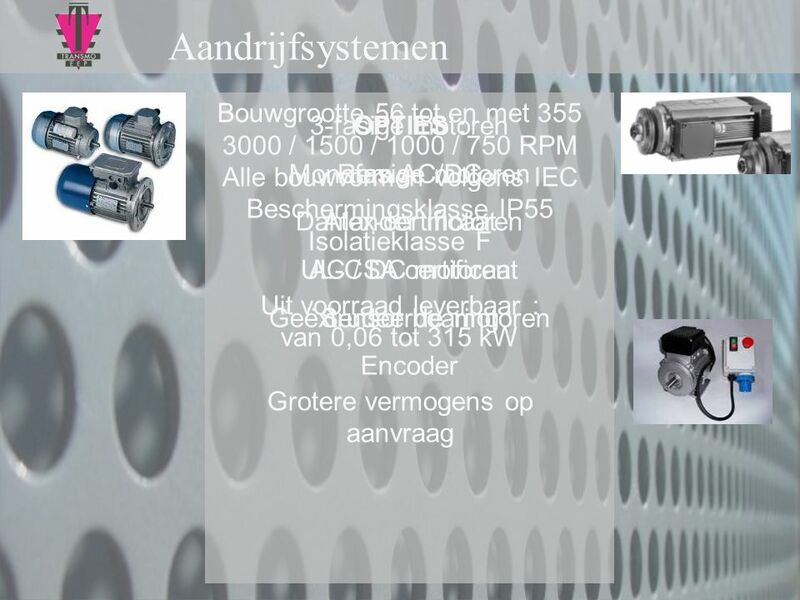 TRANSMO - EEP Uw partner in : * Aandrijftechniek"
WACHT MENEER VAN DALEN NOG STEEDS OP ANTWOORD ?